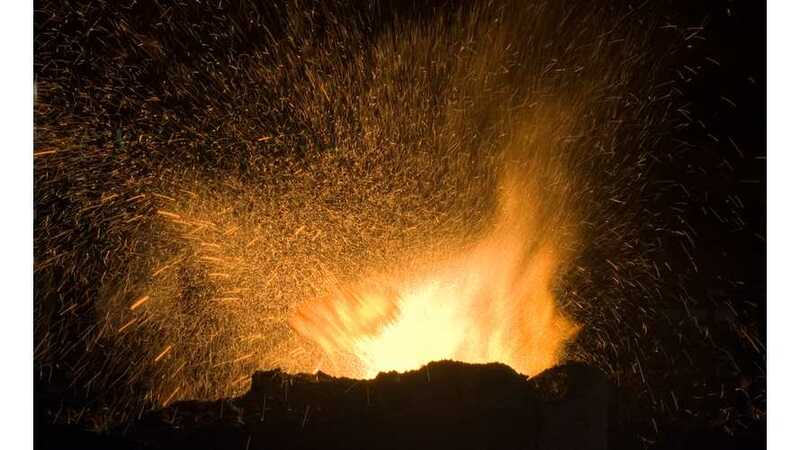 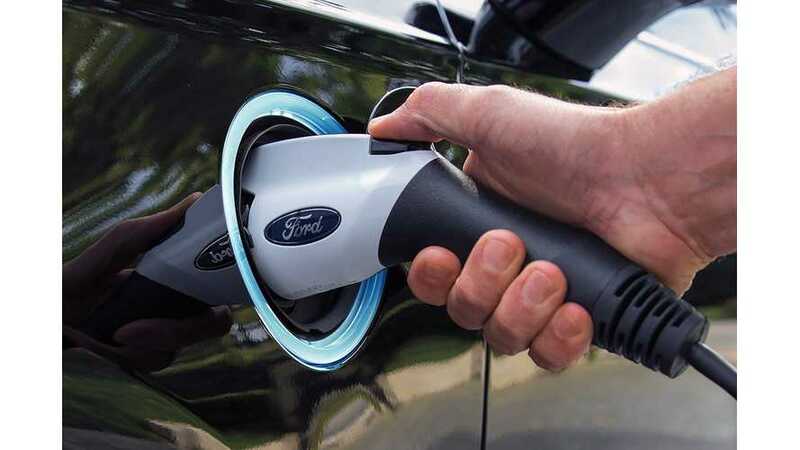 According to the latest news, Ford tweaks its plans again to improve the business. 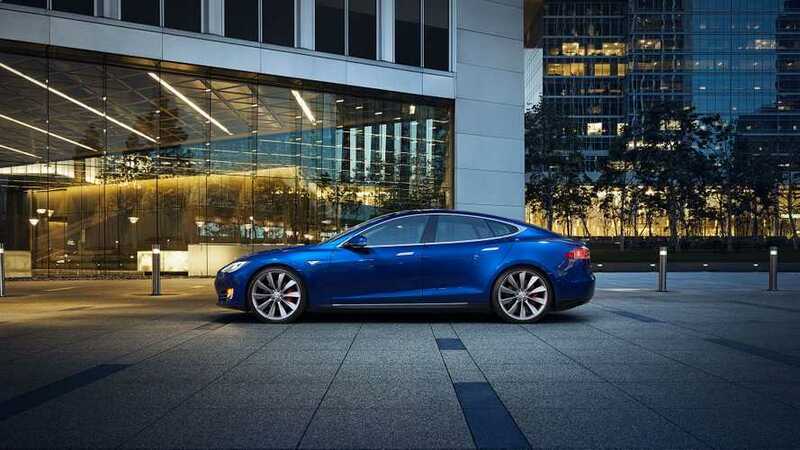 In the case of electric cars, the new models will be produced in Mexico and Michigan. 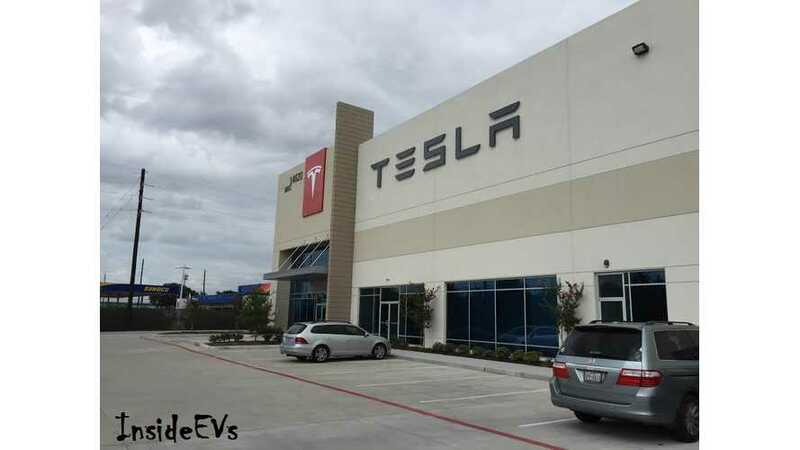 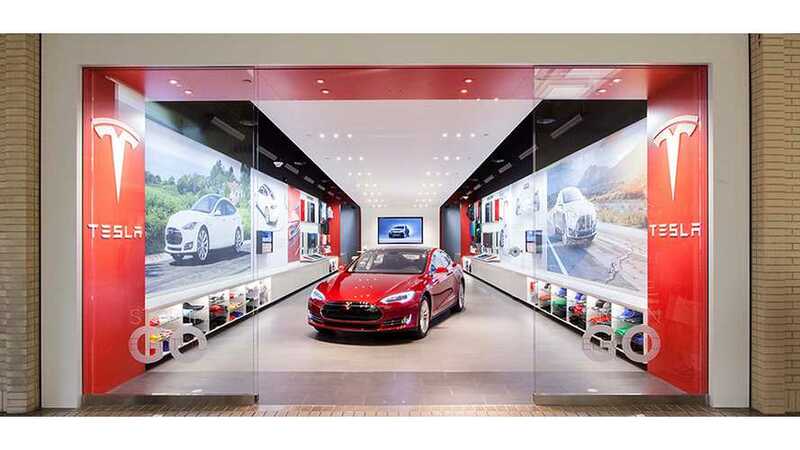 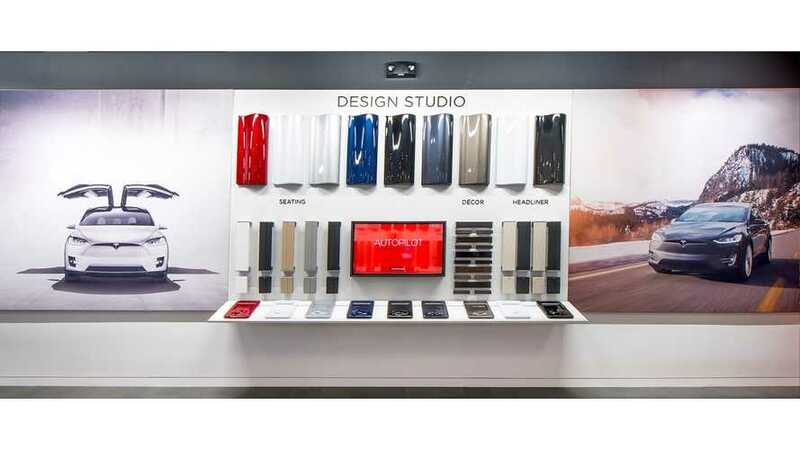 Though Tesla is in the midst of a legal battle to sell its cars in the state of Michigan, the automaker plans to open a Service Center in the state. 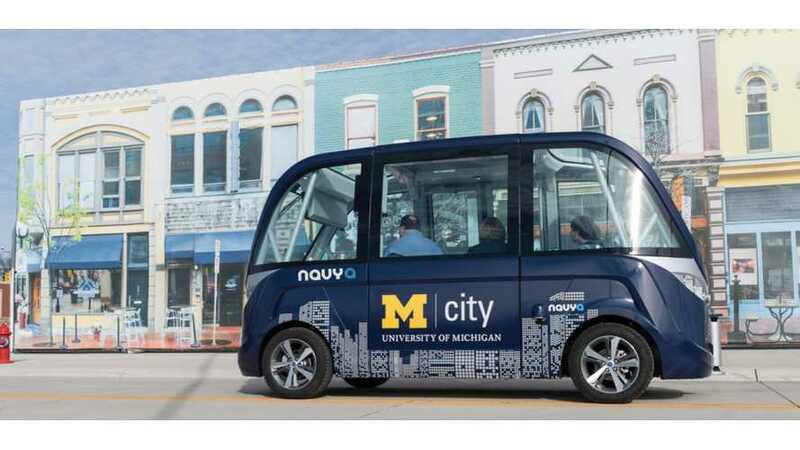 NAVYA re-confirmed its autonomous shuttle bus production for the U.S., announcing an assembly site in Saline, Michigan. 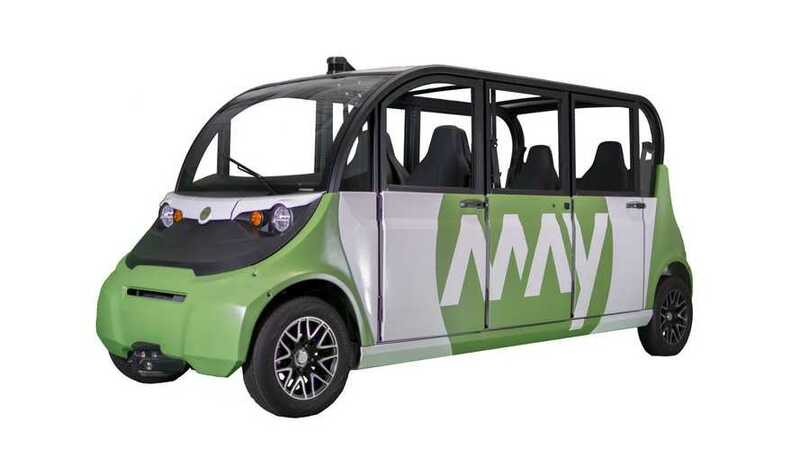 25 NAVYA ARMA to be made in 2017. 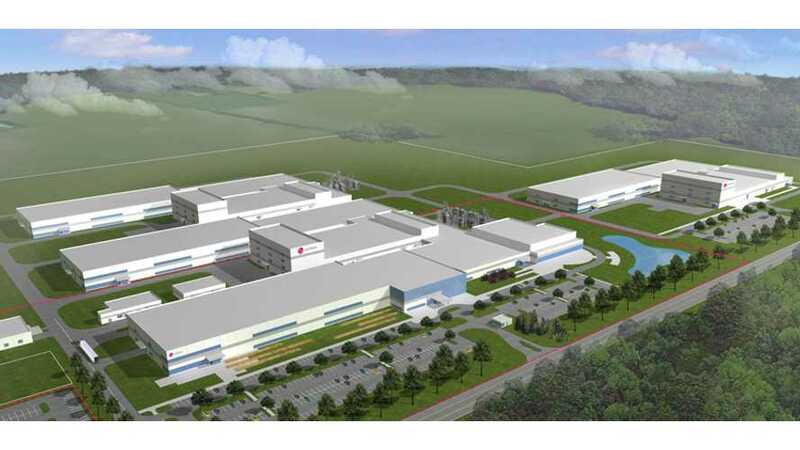 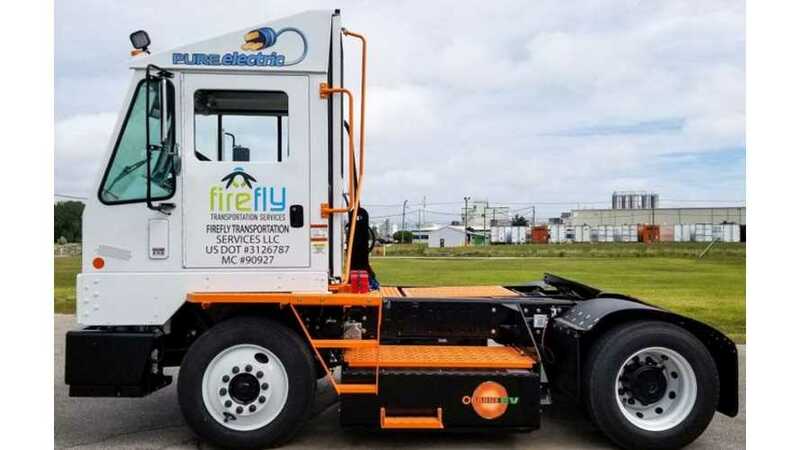 LG Electronics announced a new electric vehicle components factory to be established in Michigan as well as expansion of LG R&D Center in Troy, Mich.
Navya has announced plans to begin assembly of its ARMA driverless, electric shuttle in Southeast Michigan from the fourth quarter of 2017. 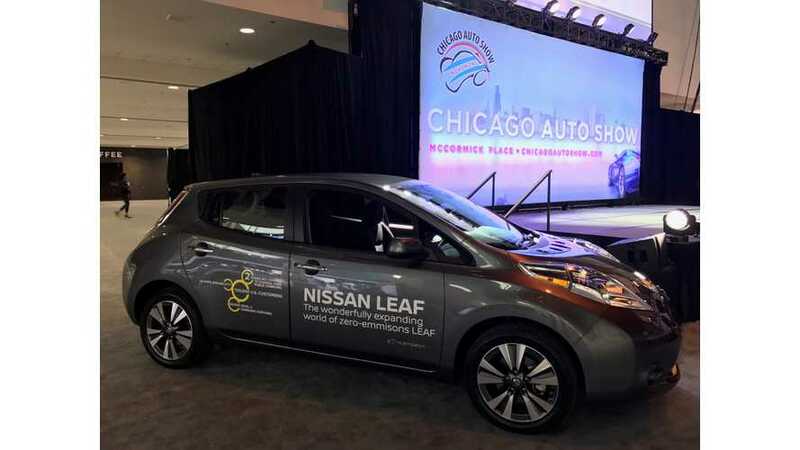 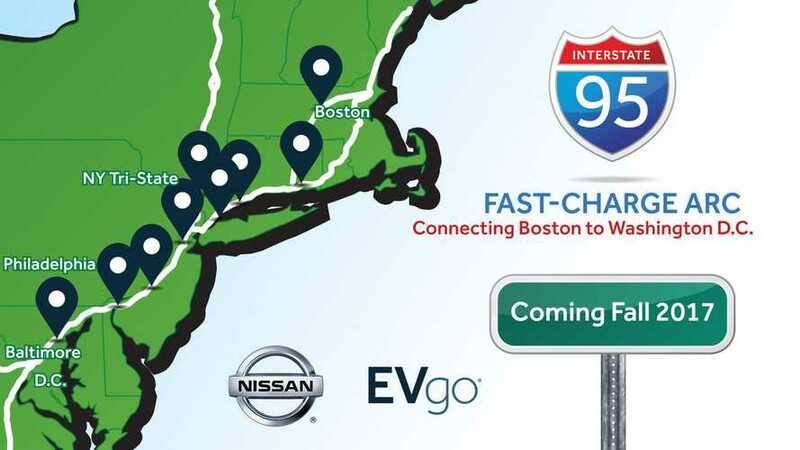 Nissan has completed the installation of two new DC fast charging stations in Southeastern Michigan, increasing the total number in the state to 15. 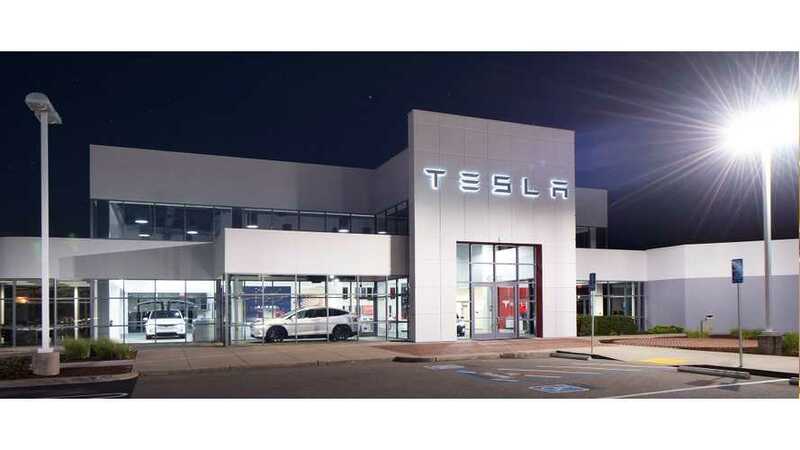 Michigan Assistant Attorney General is working to convince a judge to quash Tesla subpoenas due to future implications, and no impact on the greater good. 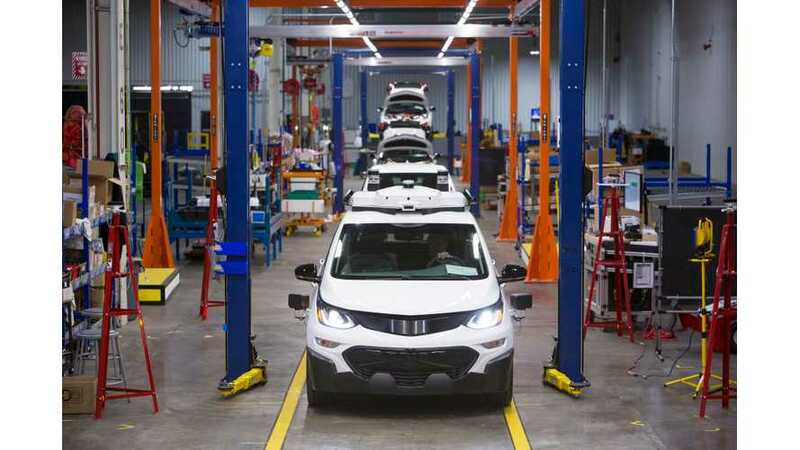 General Motors' billion-dollar autonomous vehicle acquisition, Cruise Automation, is hard at work on the development of the autonomous Chevrolet Bolt. 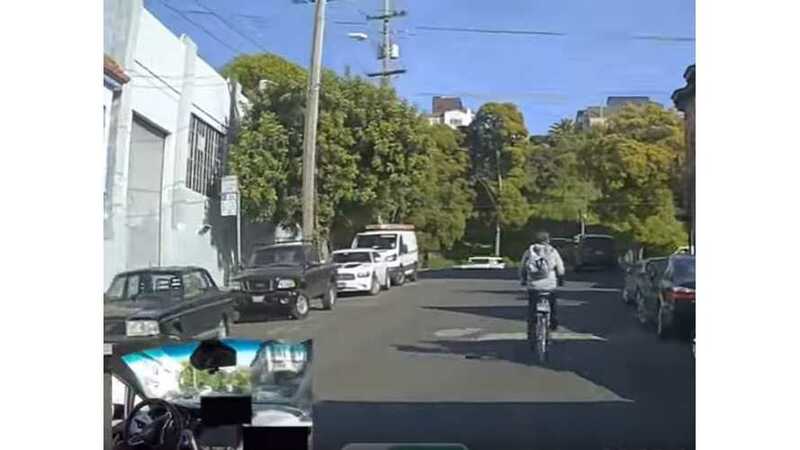 As we previously reported, the Bolt was spotted "Cruise"ing San Francisco streets, before the production vehicle had even hit roadways.